Everest trekking is one of the most famous trekking destinations among the adventure trekkers in Nepal Himalaya. The Everest region is located in the north-east in Nepal, is not only a famous destination for tourists in Nepal for its scenic views of the highest peak of the world (Mt. Everest 8,848m) but also other mountains stretched across as a white shaped teeth. Trekking at Everest trail having highest altitude with breath taking mountain scenery, view of panoramic Himalayan peaks and of course top of the world Mt. Everest and other beautiful mountains, monasteries which is Legendry Sherpa’s spiritual perspective on the mountains they call home. The region is well known for the loyal and friendliness of its inhabitants, The Sherpas. Mt. 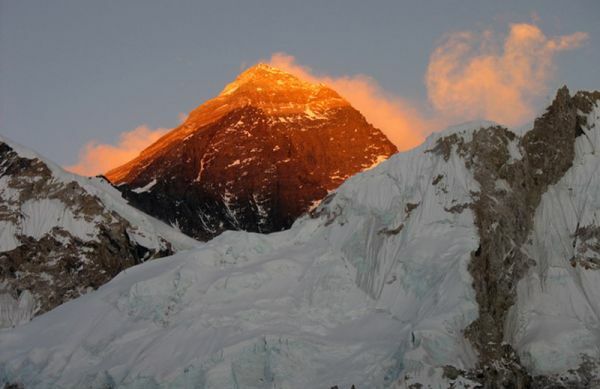 Everest, the highest mountain in the world, is known as Sagarmatha(The goddess mother of the world) in Nepal. The Everest region is protected by the Sagarmatha National Park, established in 1976 covering an area of 1148 square kilometers. After the passing through Sagarmatha National Park headquarter, densely forest, Buddhist monasteries, and friendly Sherpa villages and valley of the Dudh Koshi River. It has long been the greatest attraction for nature lovers and the trekkers. The geography of the Everest trekking area covers with the rugged rocky valleys, alpine forests and meadows, neat Sherpa Villages, Glaciers and icefalls. The region is arguably the most famous trekking route in the world as there are the most breathtaking sceneries. 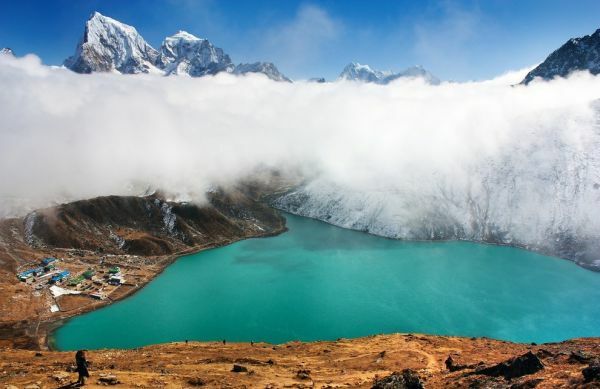 It is an area of grate natural beauty – home to Himalayan Thars, musk deer and Nepal’s national bird, the brightly colored Impeyan Pheasants, Blood pheasant, Red-billed chough and the Yellow-billed chough, friendliness of its inhabitants of the Sherpa’s and ancient Buddhist monasteries. The vegetation in the Everest National park is Pine, Hemlock, Fir, Juniper, Birch, Rhododendron and shrubs. . In March and April the rhododendrons blooms and splash colors in magical mountains and all add up to make this Everest trekking an irresistible tourist destination. 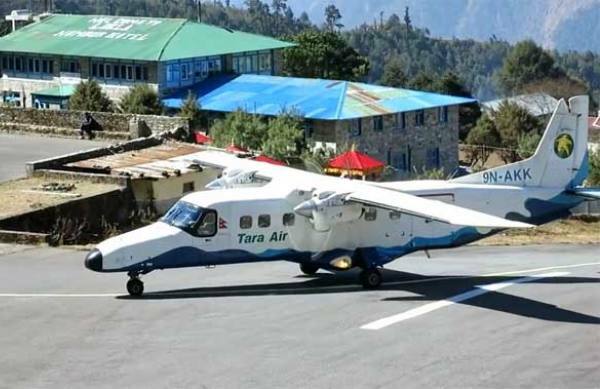 Everest trekking begins half an hour spectacular adventures mountain flight from Kathmandu airport to Lukla .This is an entry point to Everest Base Camp and other Everest region trekking. Flying from Kathmandu to Lukla offers a great mountain views including of Mt. Everest. The views are much better after the summer monsoons have cleared the atmosphere. 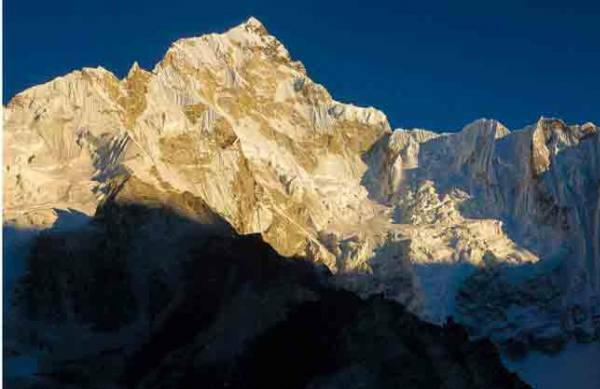 Everest trekking is depends entirely on the route that you have chosen. 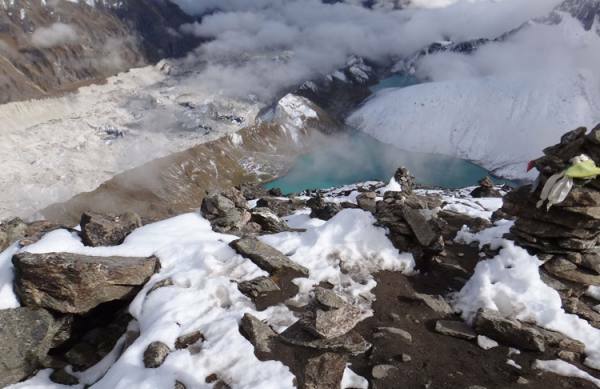 It offer different spectacular trekking trail -- Everest base camp trekking, Kala-pattar trekking, Short Everest Trekking, Gokyo Ri Trekking, Gokyo Cho la pass trekking, Everest panorama trekking, Everest High Passes Trekking, Everest base camp trekking and Island peak climbing, Gokyo Renjo La Pass trekking, Mera peak climbing and others. That is why Everest Trekking is most thrilling and adventure trail in the world, you feel an incredible trekking experience while enjoying its natural beauty.